Viber messages are not saved automatically. Sometimes it may so happen that you wish to change your phone. In such cases, you do not want to lose your old Viber messages or even other messages and pictures. You may be in need of restoring all the Viber messages to the new iPhone X or iPhone 8. 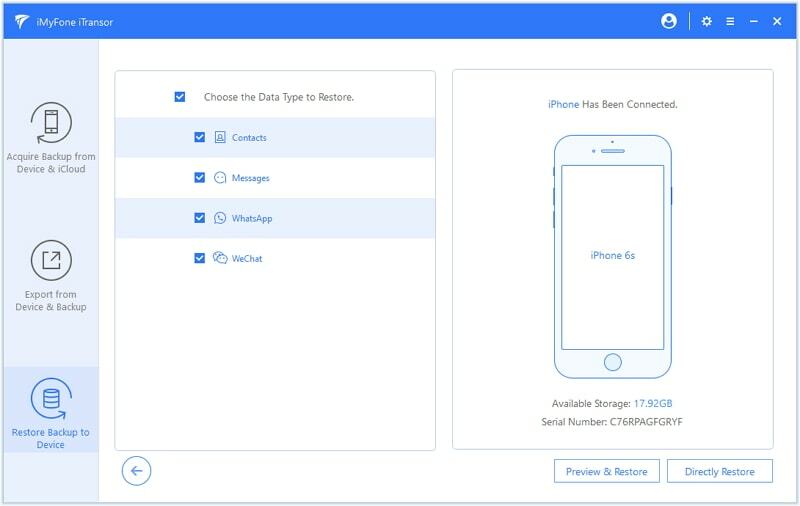 You will need to use iCloud, as iCloud can automatically back up your iPhone data (Viber messages are included) everyday, so that users can choose to restore from iCloud backup with ease. If you do not know precisely how to do it from the iCloud, here we are to guide you in your approach and you will easily restore your Viber messages from iCloud even if you upgrade to iOS 12. You have the option of restoring all messages from your iCloud backup provided you had backed up all the content meticulously. Let us see some steps to be followed. Creating an iCloud backup is a remarkably easy task. Here are the steps to be followed. Go to settings on iPhone. 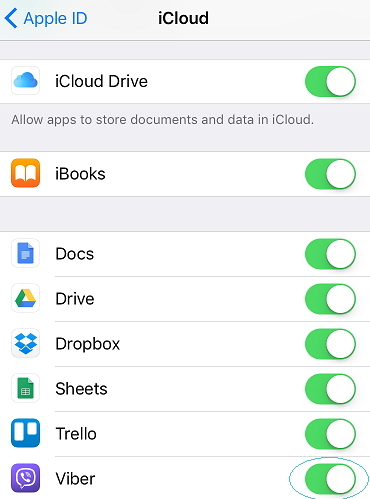 Click iCloud and sign in to enable iCloud Drive. Scroll down to switch on Viber option. Always ensure that you are connected to the iCloud when you are backing up. Select the ‘more options’ screen. Now, select ‘Settings’ in it and then choose ‘Account’. 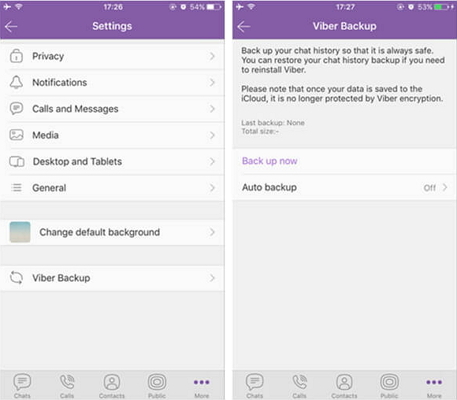 Now select ‘Viber backup’ and then choose ‘Backup now’. In order to set your phone to automatically back up the content, you need to do the following steps. Now tap on ‘Auto backup’ and select weekly or monthly as per your preferences. 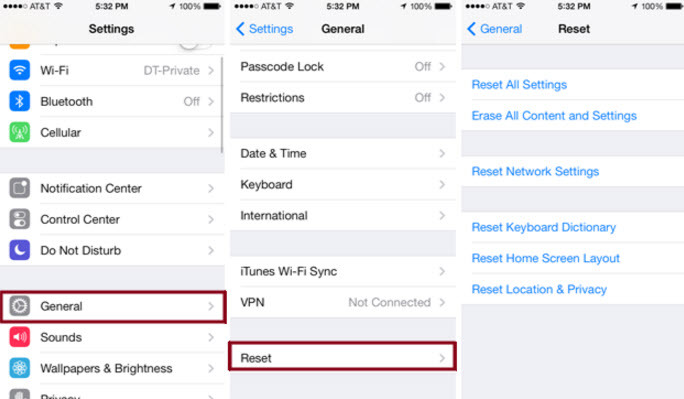 Before restoring from iCloud backup, you have to reset your device to factory settings. Here is how you can do it. Head to ‘Settings’ and then move to ‘General’. Now, select on ‘Reset’ and then in the windowthat opens, choose ‘Reset all content and settings’. Follow on screen instructions and this will do the task. When you have deleted all content from your device, you can set it up as a new one. Power your iPhone and when you are past the hello screen, you will reach a page called Apps and data. 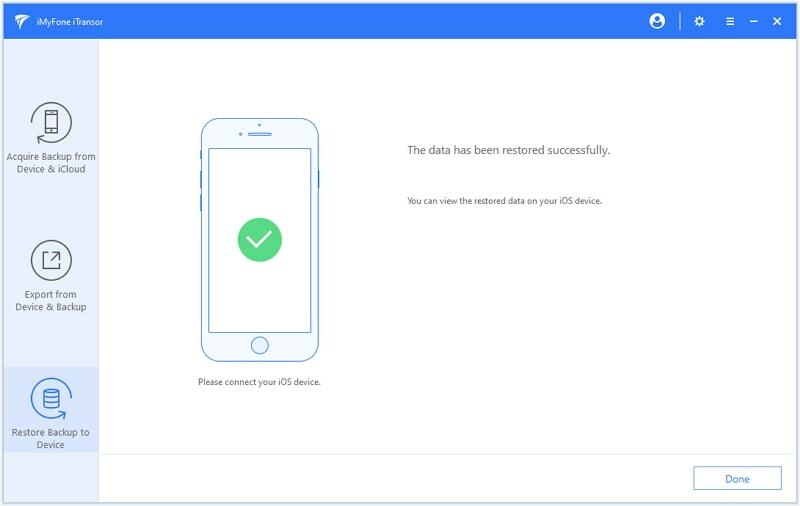 In this page, the first option is to restore from iCloud backup. You should select this option and then log in to your iCloud account using your Apple ID. 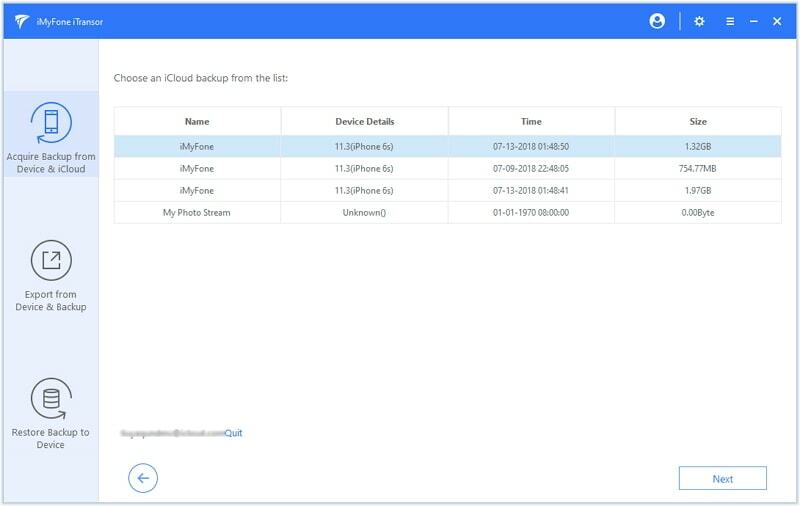 Now you will find a lot of iCloud backups and you can choose the recent one by using the dates filter and select it. 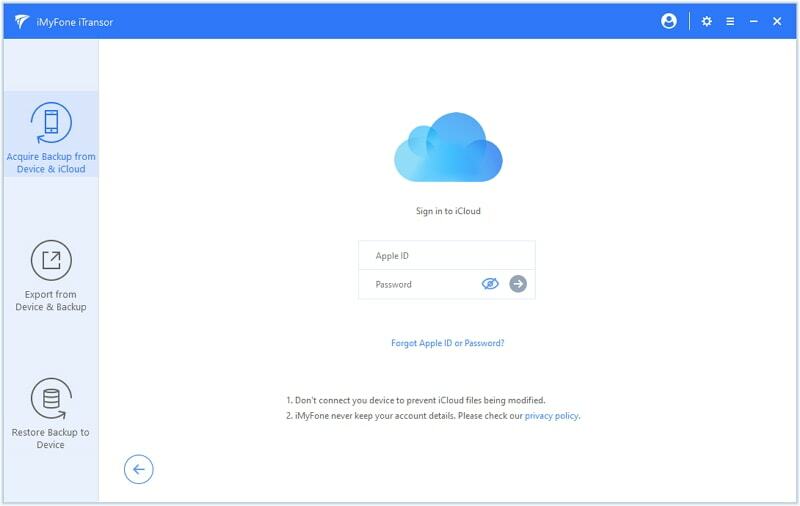 Now, restore from the iCloud backup and make sure that you are connected to the Wi-Fi during the whole process. Note: This method is easy and convenient to use, however, you may suffer from a data loss as all of the existing data will be erased. If you do not want to restore the whole content and you only wish to restore your Viber messages, iMyFone iTransor is more flexible to use as have the option of selectively restore specific data from both the iTunes and the iCloud backup, such as contacts, messages, WhatsApp data, WeChat data, etc. And you can preview the files for free before restoring them. Worth to have a try. 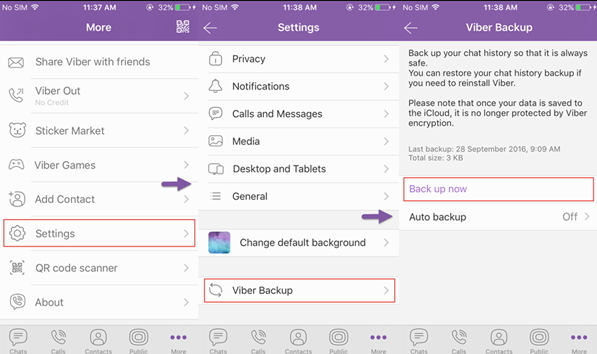 Let us see the main steps to be followed for the sake of restoring the Viber messages from the iCloud backup. Download iMyFone on your system and make sure that your iPhone is connected to the same system. Step 1. Now on the program, click on "Download iCloud Backup" from the main window. Step 2. 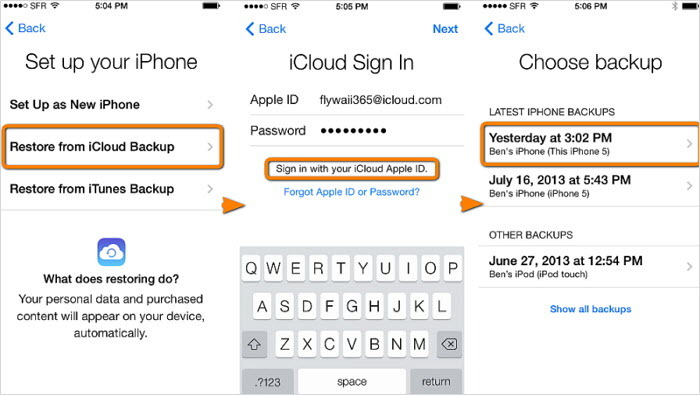 Then log in your iCloud account with the user ID and password. Step 3. When you have found the right backup file, you then need to click on ‘Next’ to download the iCloud backup. Step 4. 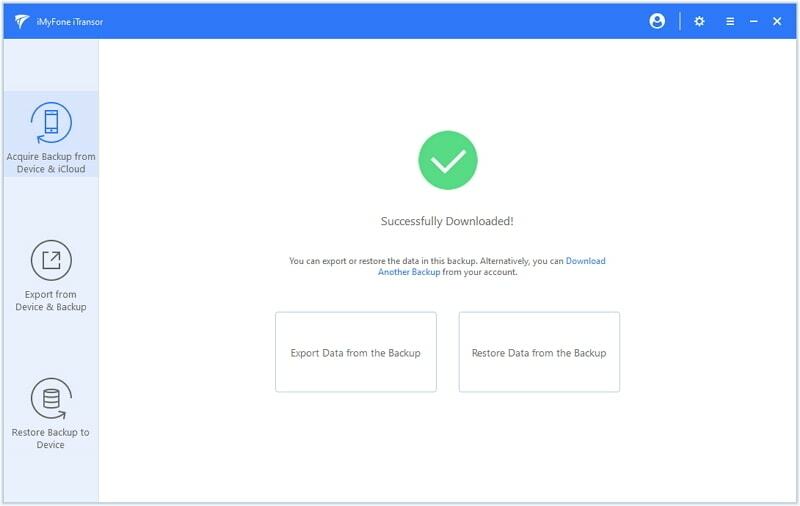 After the backup is downloaded, click "Restore Data from the Backup" to go to the backup list. Step 5. Select the iCloud backup just downloaded and click "Next" to choose the data you need to restore. Then connect the device to the program. Step 6. 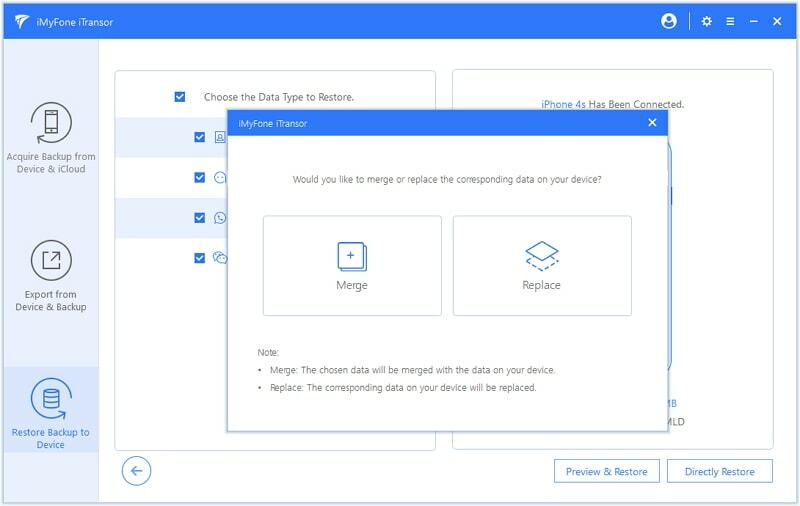 Click "Directly Restore" and then you need to choose to merge or replace the data in the iCloud backup with that on your device. Just choose what you need. Step 7. The program will start the restore process and what you need to do is to sit and wait. 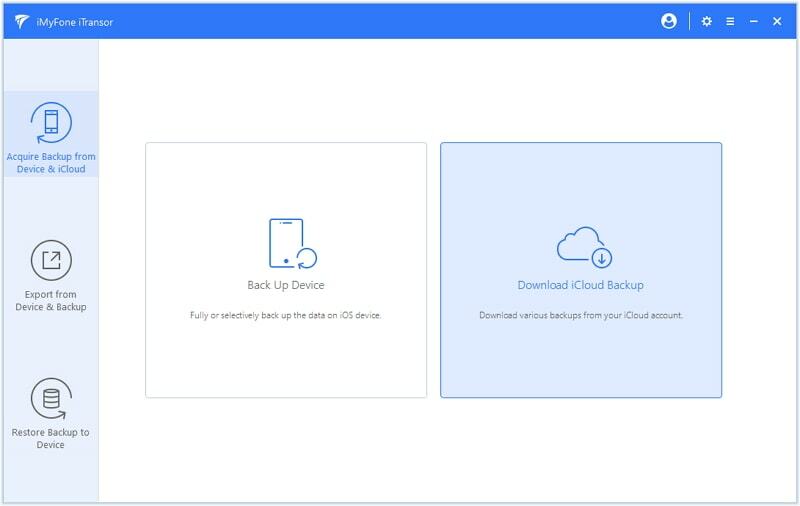 Overall, iMyFone iTransor is excellent software and many a times when you do not want the whole bulky iCloud backup to be restored, opting for this software seems like the right thing to do. It works for iPhone running iOS 12 and its backup feature is totally for free. Just download the program and give it a shot.